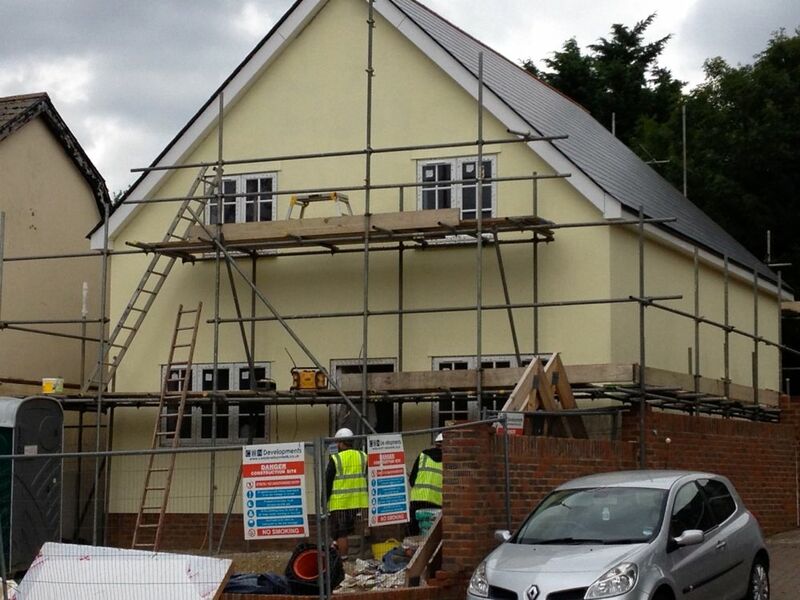 Two-storey-extension-fifth-avenue page, CWN Developments Ltd house builder in Witham. 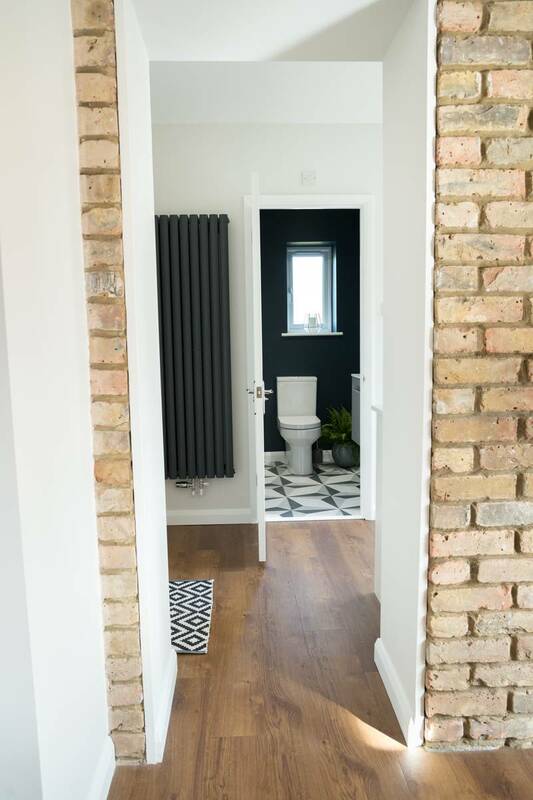 For information on a new build project in Witham, take a look at the work photo gallery, which shows progress from start to finish. 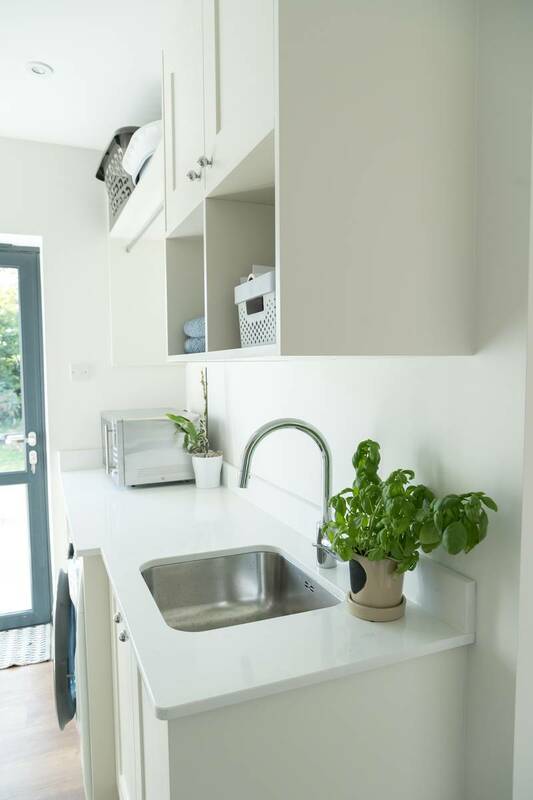 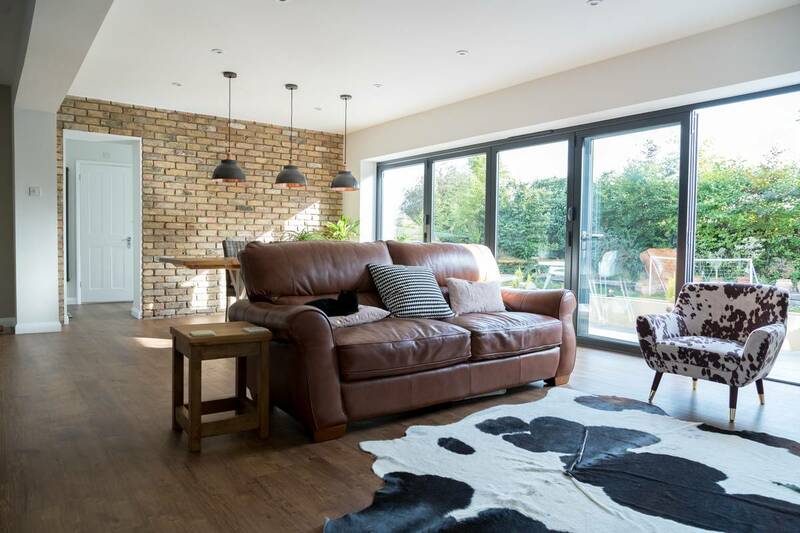 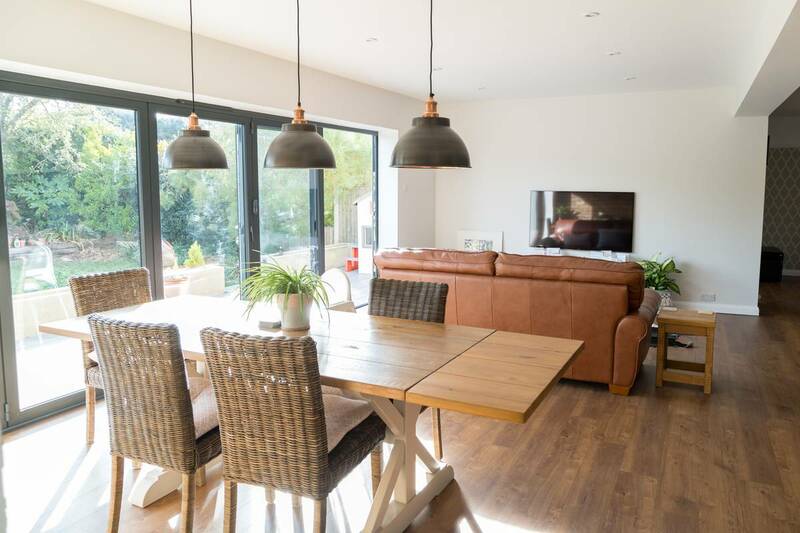 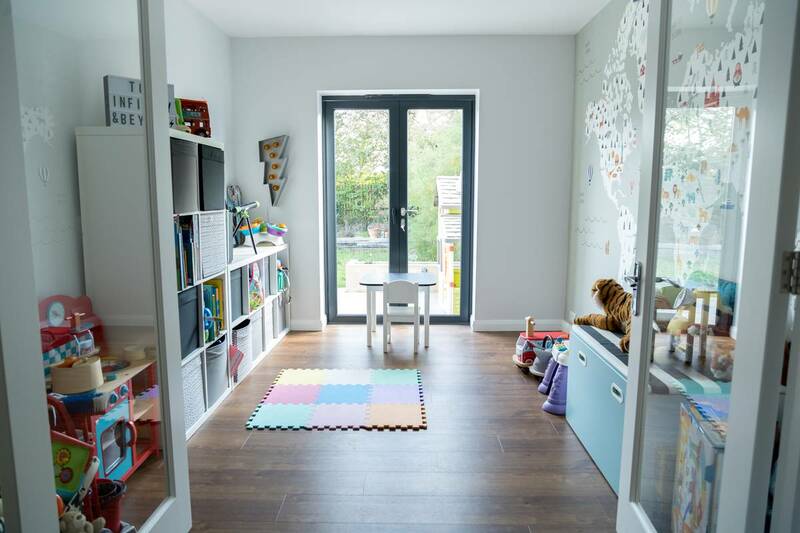 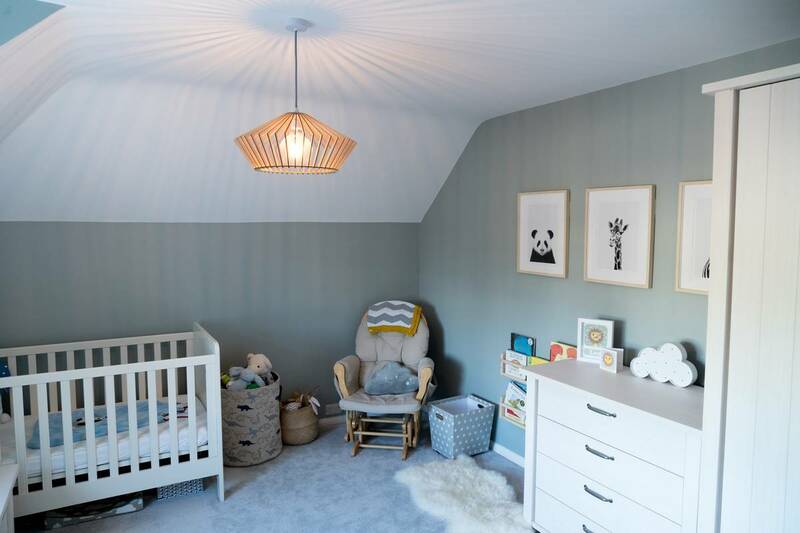 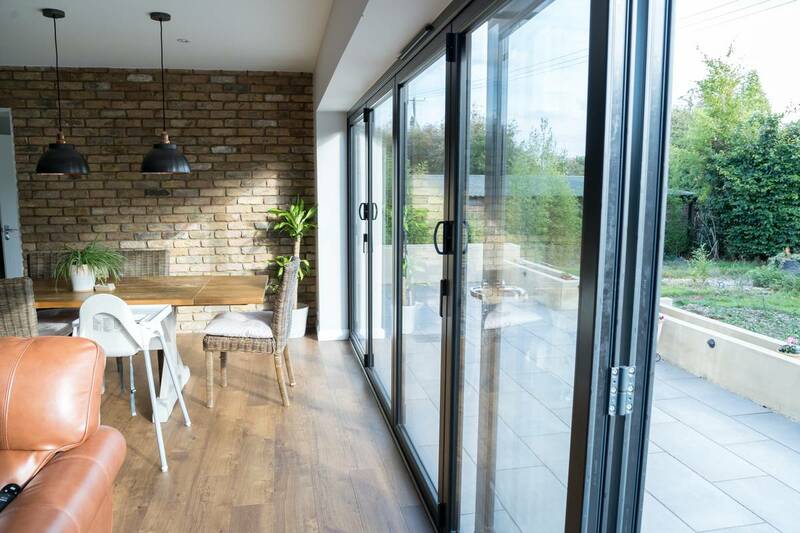 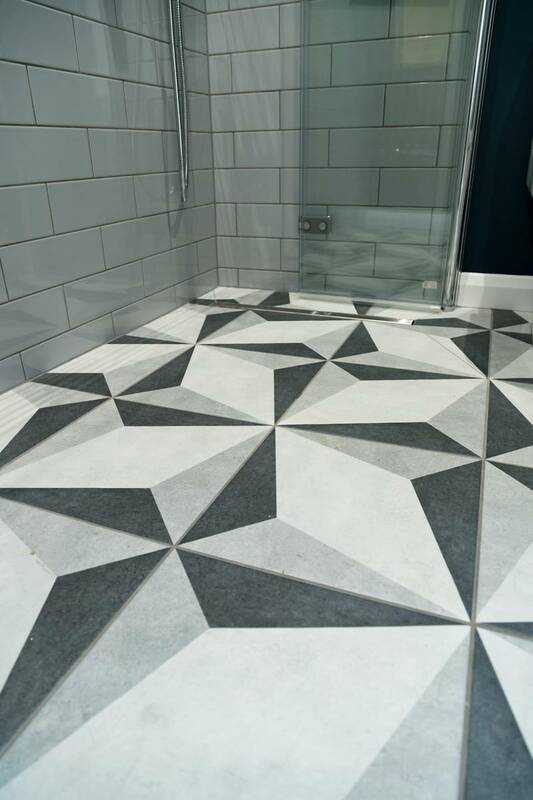 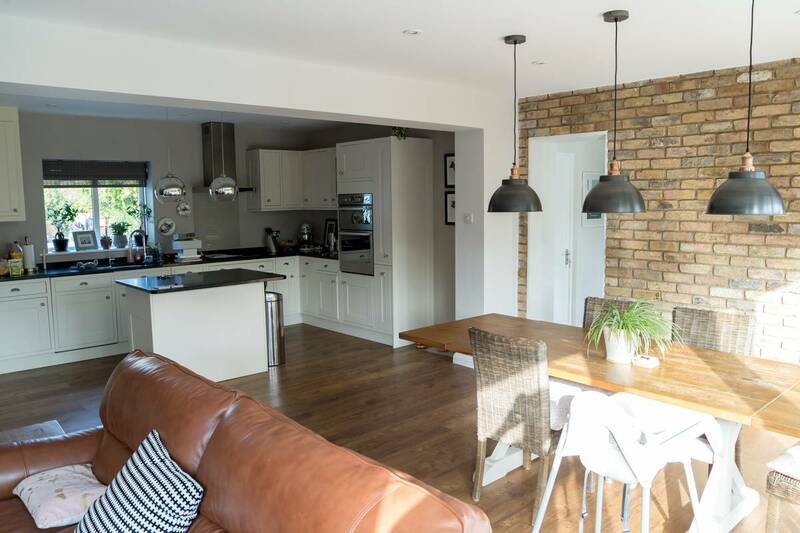 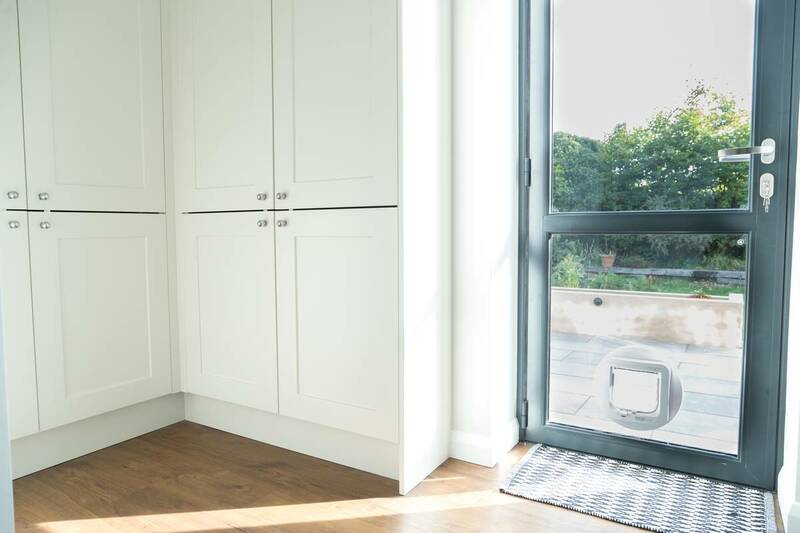 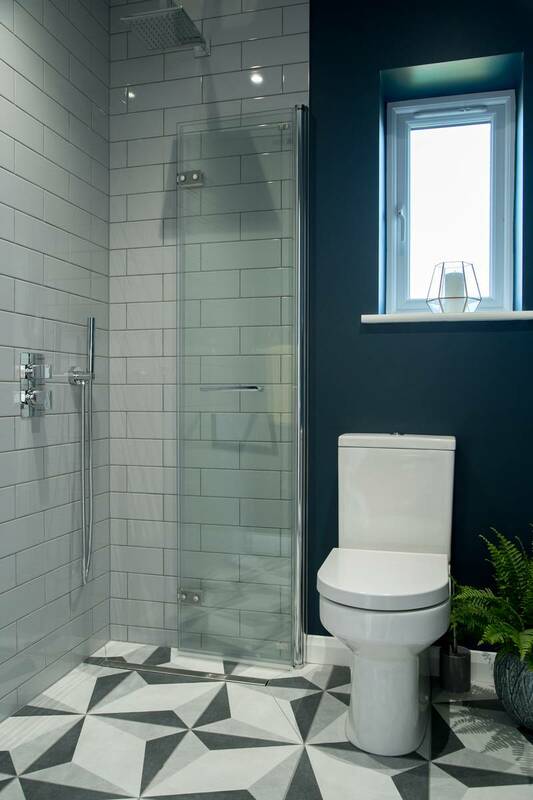 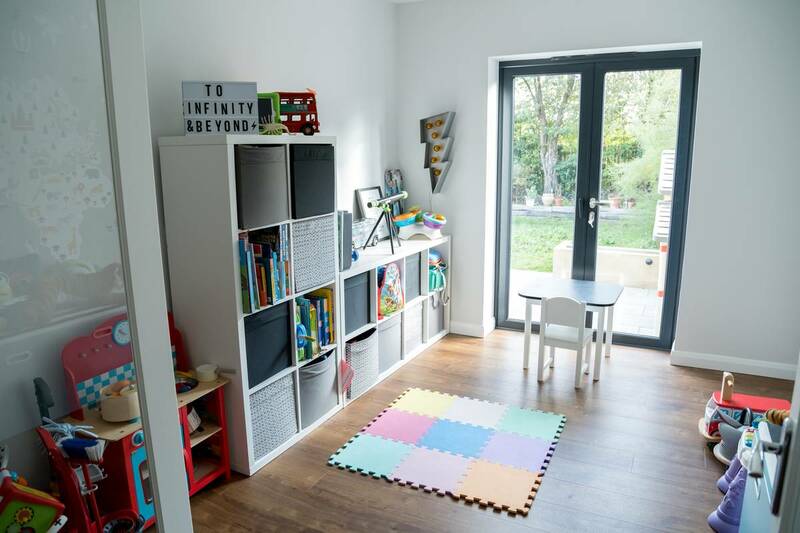 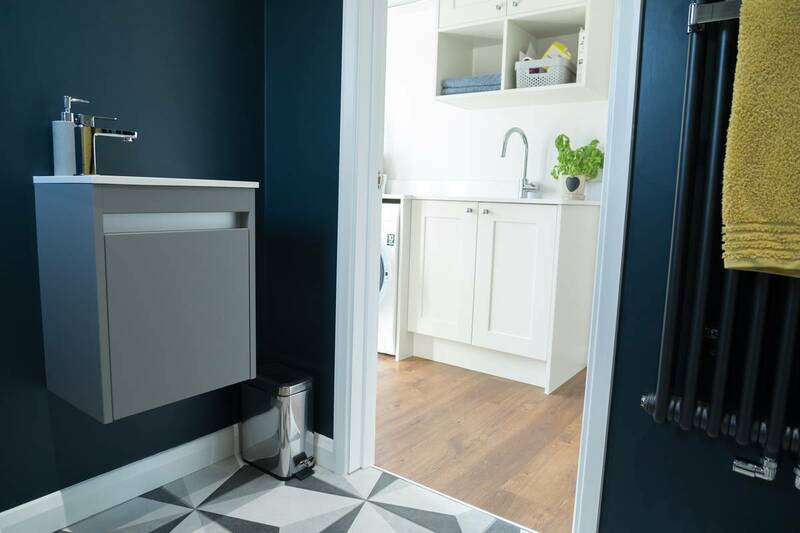 Many customers in Witham have chosen CWN Developments Ltd for their home alterations, extensions and conversions, relying not only on our building skills but also the considerable interior design skills of Klaudia Locke, our designer. 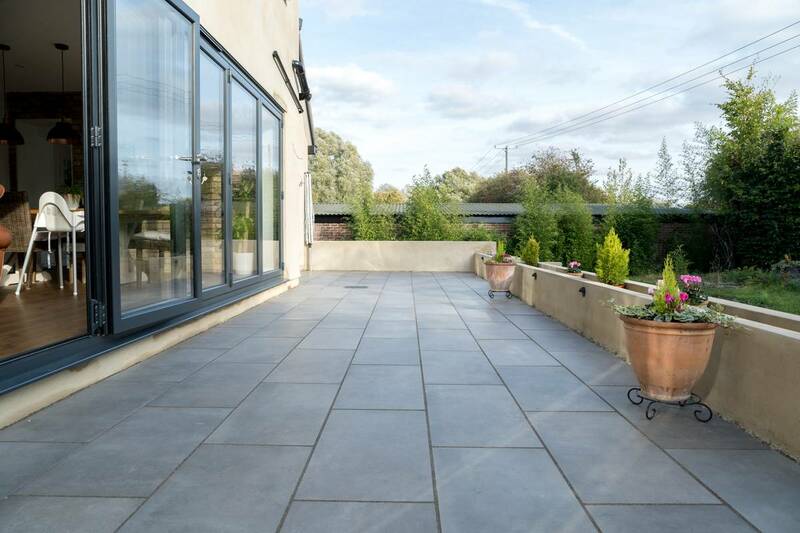 Offering a reliable, first rate job on your Two-storey-extension-fifth-avenue in Witham.